AGMO is not one of the more common payment methods you are likely to find when betting online. This Czech banking option is somewhat restrictive, and players are going to be required to have an account with a Czech banking institution to use it at all. Even then, there are precious few casinos offering AGMO. Of course, if the player happens to be based in the Czech Republic, then they’re laughing. 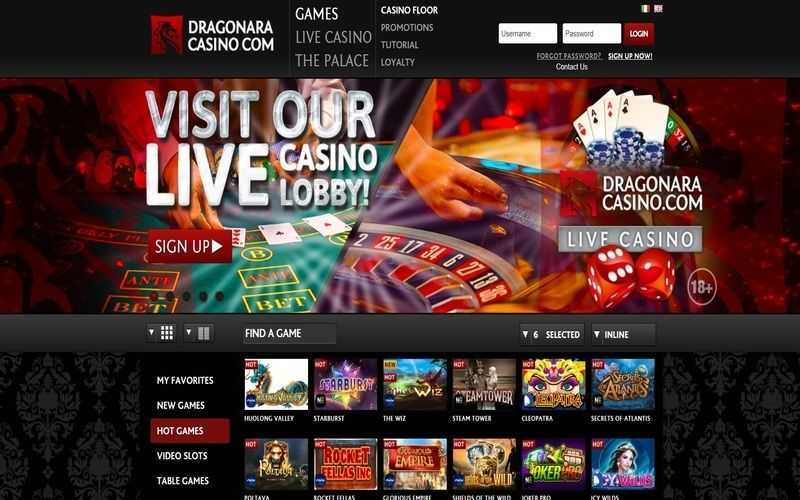 For online bettors in the European country, there is arguably no more natural way to deposit funds into their casino accounts. Just how might they go about doing that, though? Before any player can deposit with AGMO at an internet betting site, they need to ensure that they have an account with either GE Money, Komercni, Raiffeisen Bank, or Volksbank, amongst a few others. Only if they have an account with one of these does the possibility of using AGMO become realistic. If you aren’t based in the country, your chances of being able to open an account with this one of these banks are limited. Moreover, it would be a lot of work when there are other options out there to use. With an account at a Czech bank, players (who are lucky enough to find AGMO at their casino) can select the banking option and then choose the bank they are with. 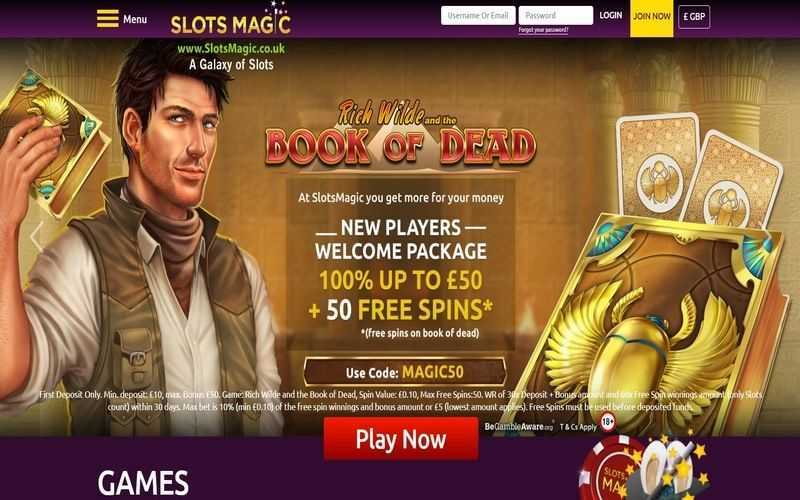 After entering the amount they wish to deposit, players must then confirm the transaction via the AGMO/bank software which opens up in their browser. AGMO facilities deposits to online casinos, but it isn’t particularly useful at processing withdrawals from casinos to your bank. For that reason, players are going to have to seek out an alternative option for cashing out their winnings. While AGMO permits players to deposit without risking sharing their bank details with a casino, that good work becomes undone when using an alternative option to withdraw. As far as we can tell, AGMO doesn’t charge any fees for deposits, which is another tick in the plus column. Czech players are going to find AGMO handy and widely available. Players based outside of the country (save for expatriates) are unlikely to use this method. Moreover, there isn’t a great wealth of casinos which accept it. A few that do can be found on this page. Given that casino members will need an additional withdrawal method, the pros do not outweigh the cons with this banking option.